We have been recognized by CMS as a 5-Star Facility! We have been accredited by the Better Business Bureau! 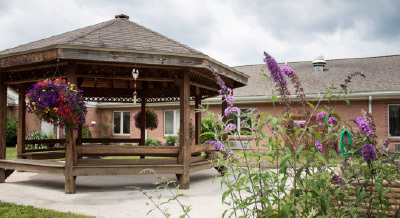 Elkins Rehabilitation & Care Center is a special place for a loved one to stay and receive complete compassionate care as they recover from an injury or illness or enter the stages of life in which they are unable to care for themselves. 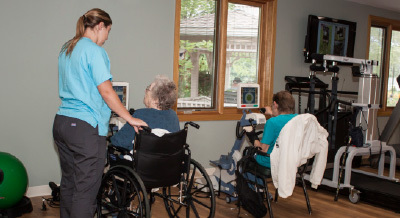 We pride ourselves on the level of care our facility and team provide to ensure that your family member maintains a healthy and full life while they are in our home. 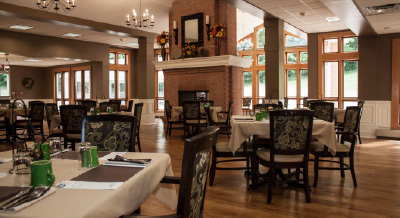 Elkins Rehabilitation & Center is a 111-bed, non-profit, short- and long-term nursing care and rehabilitation facility located in Elkins, West Virginia.